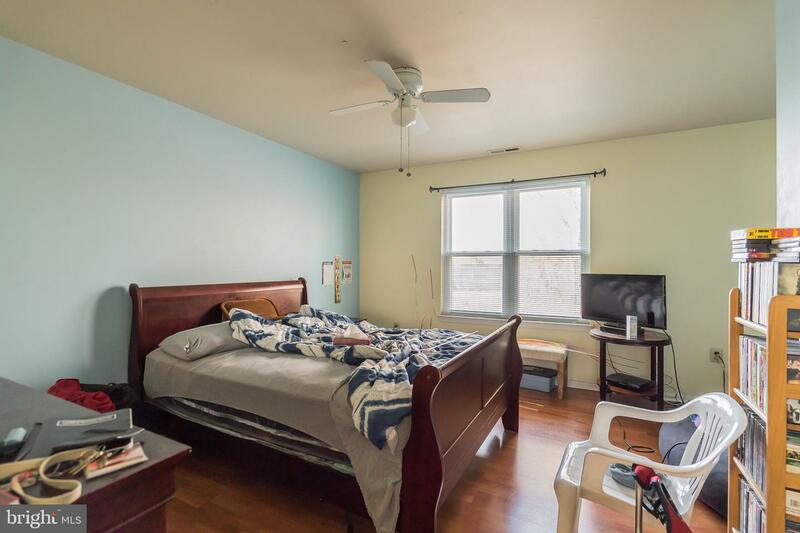 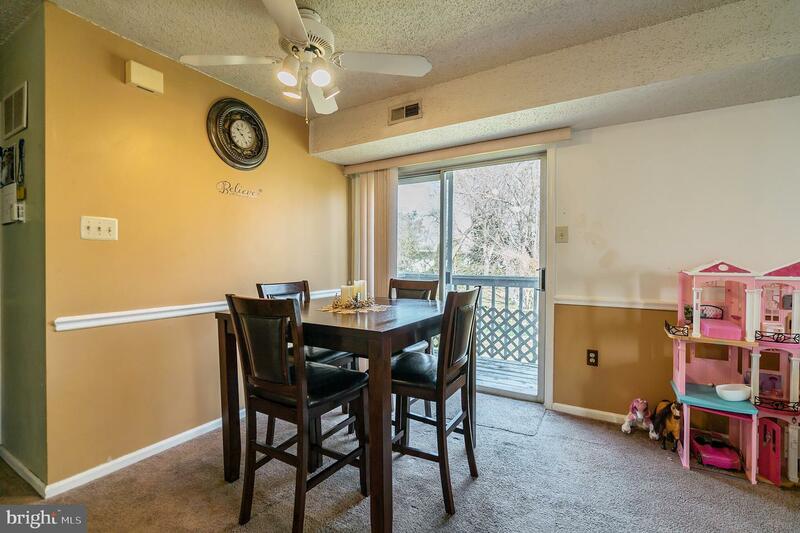 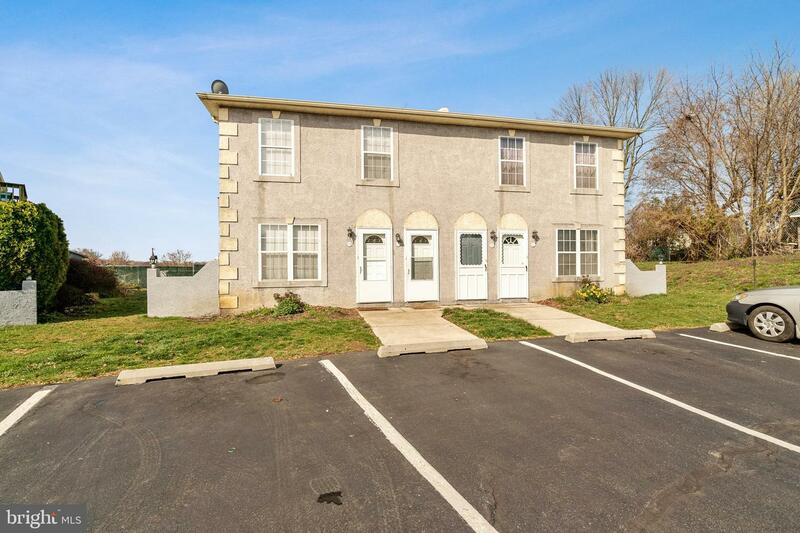 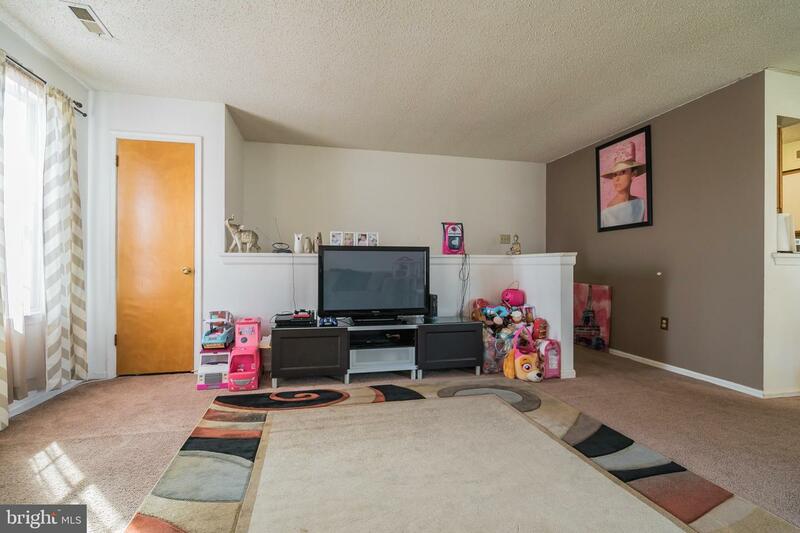 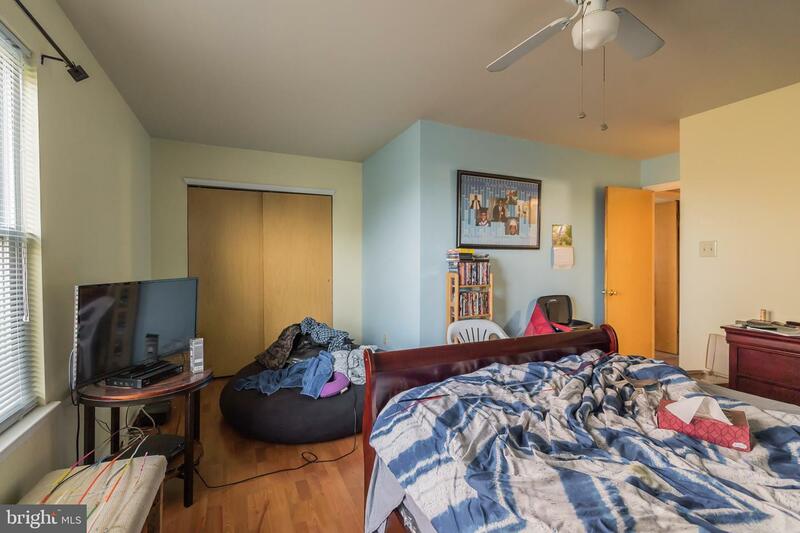 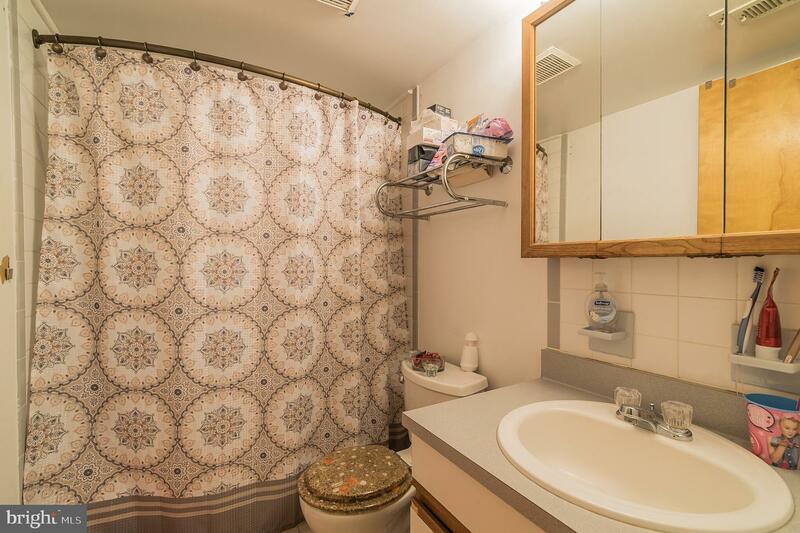 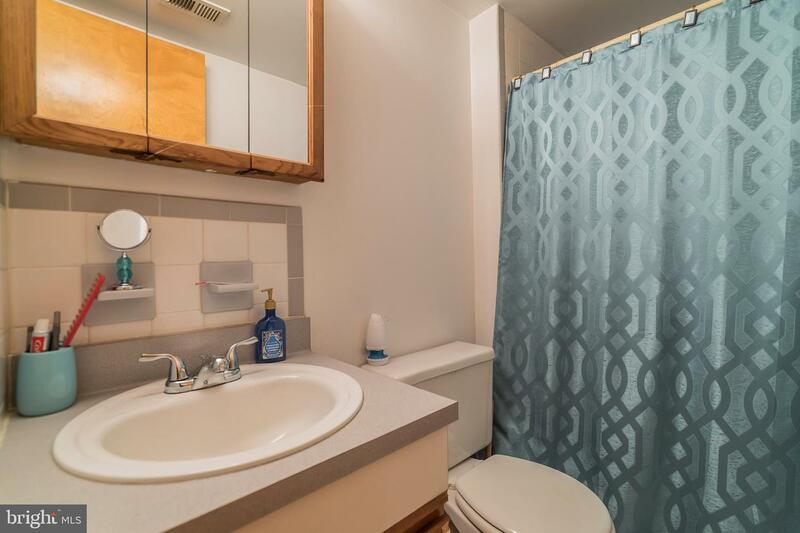 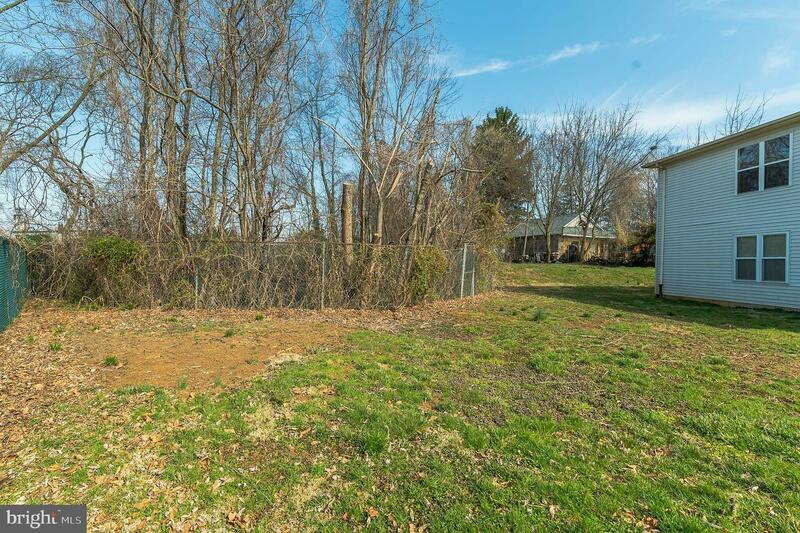 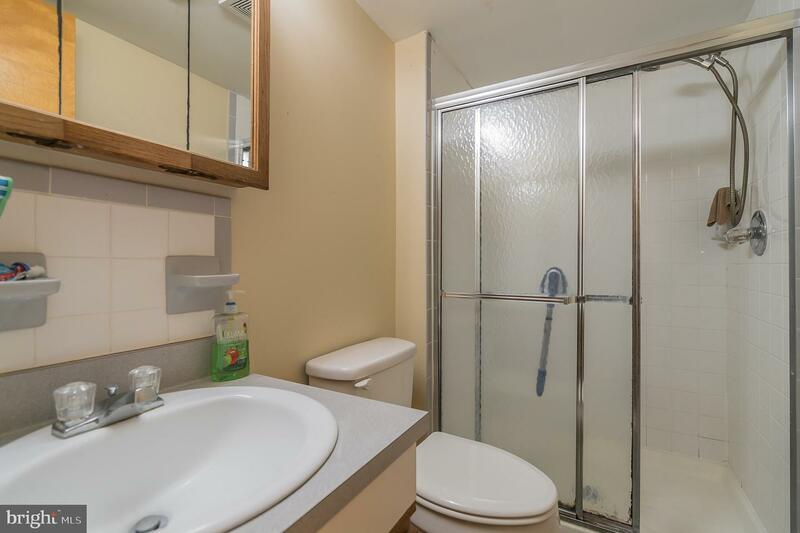 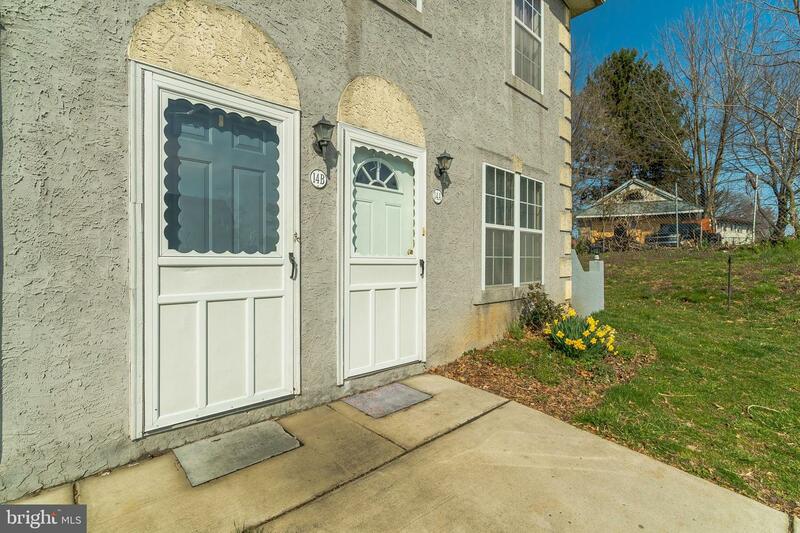 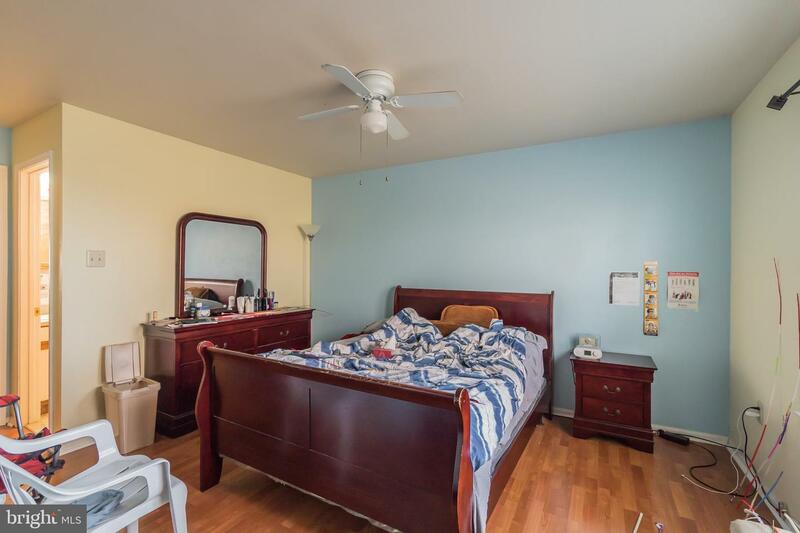 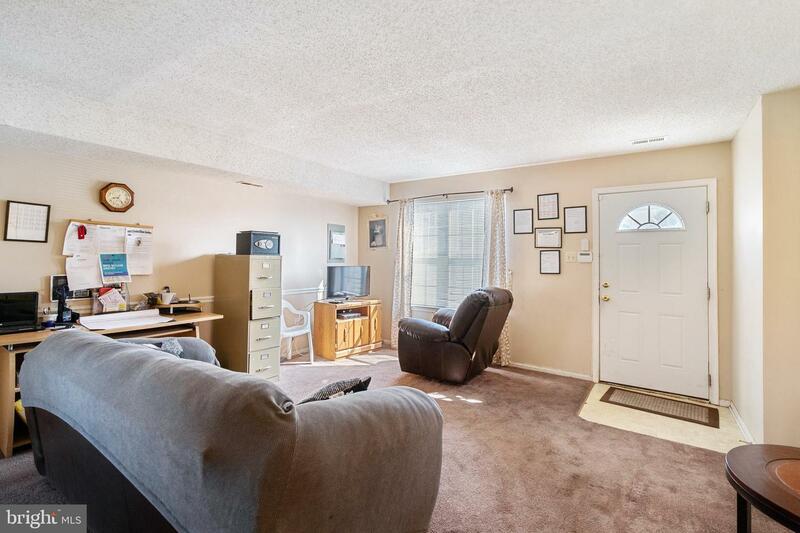 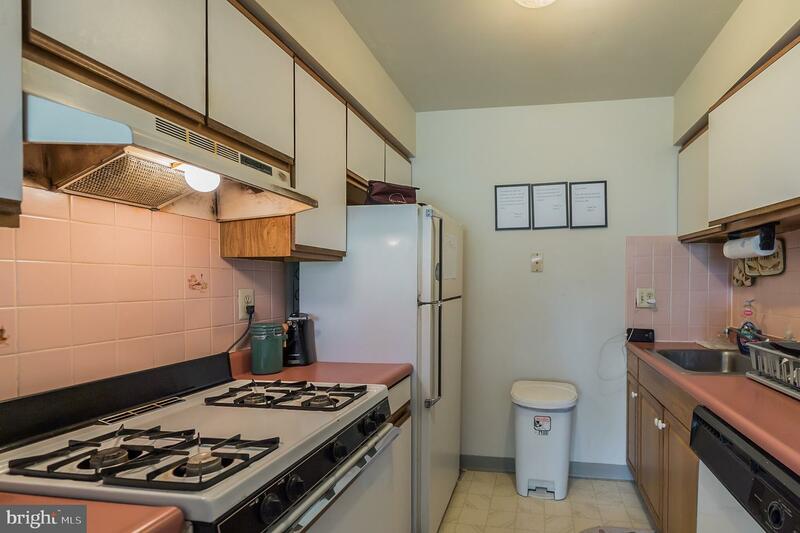 Conveniently located, fully leased Duplex in North East Philadelphia is ready for your investment portfolio, or even owner occupancy. 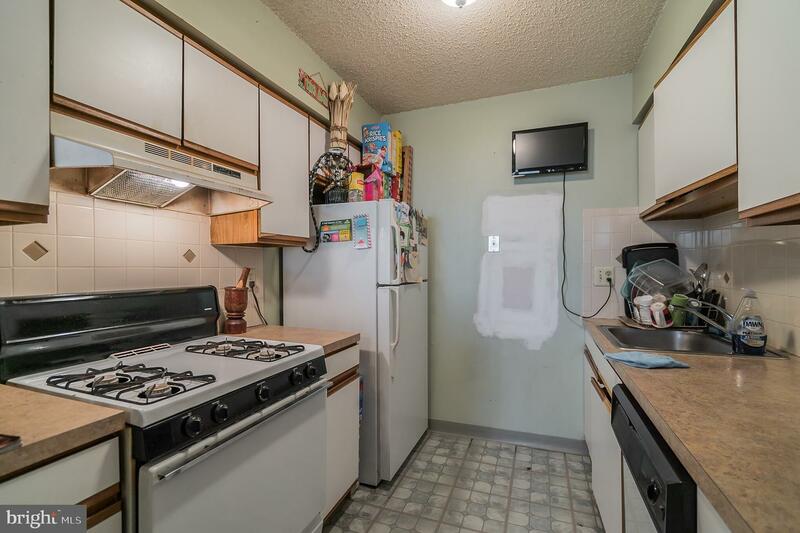 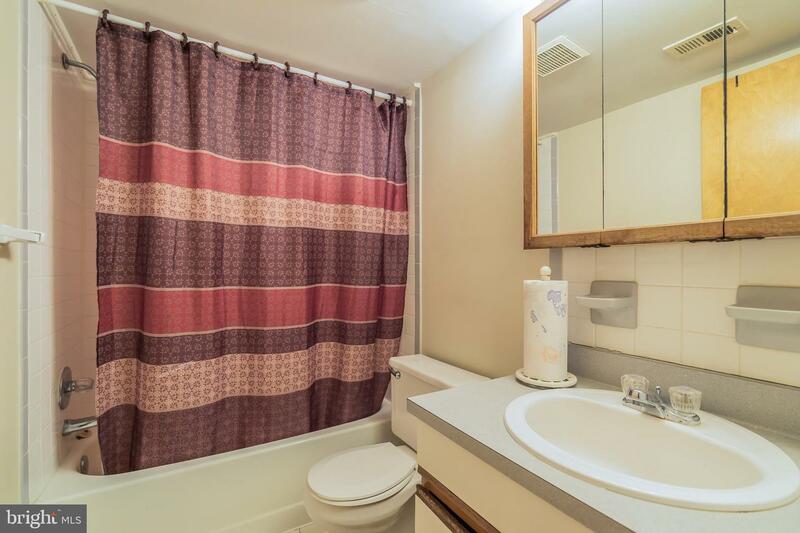 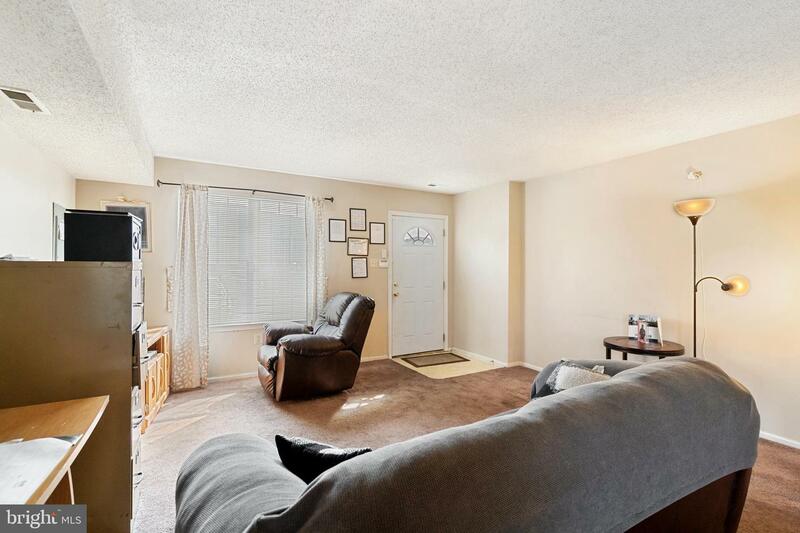 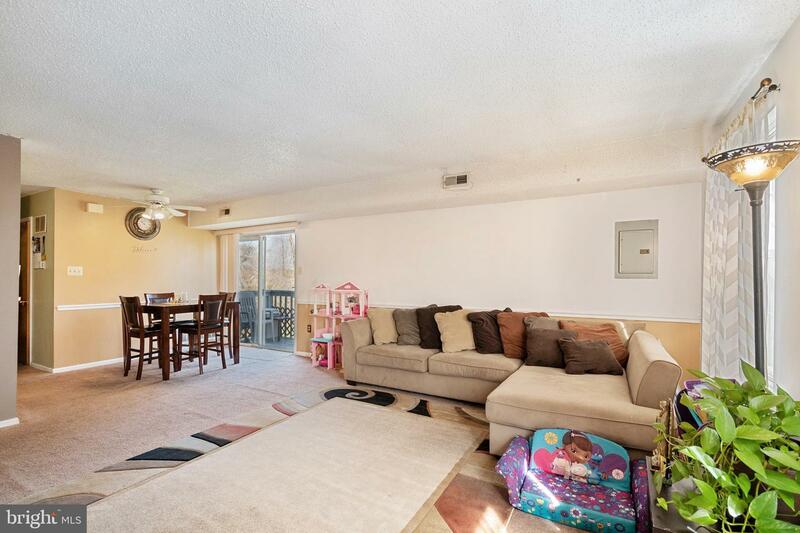 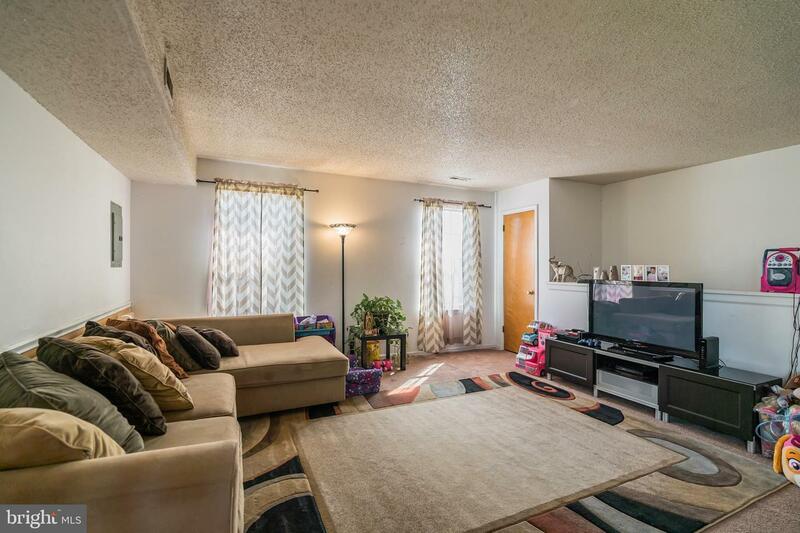 With 2 Bedroom, 2 Bath units, both with long term tenants. 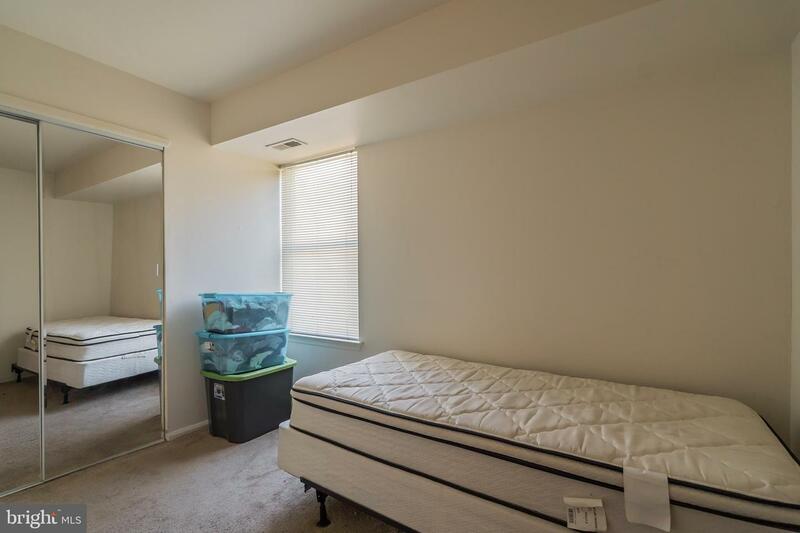 Rent being collected in unit A is $800 a month plus $50 water fee, and unit B is $900 plus $50 water fee. 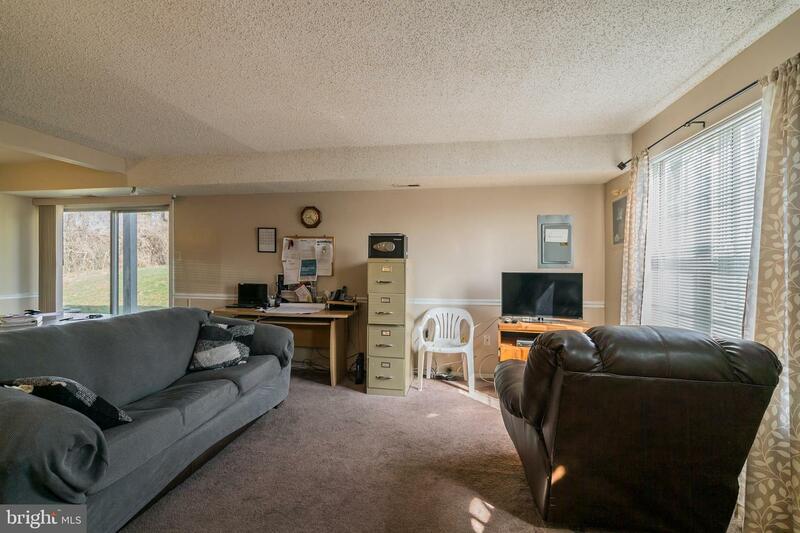 HOA is $1500 Annually and covers snow removal and lawn care. 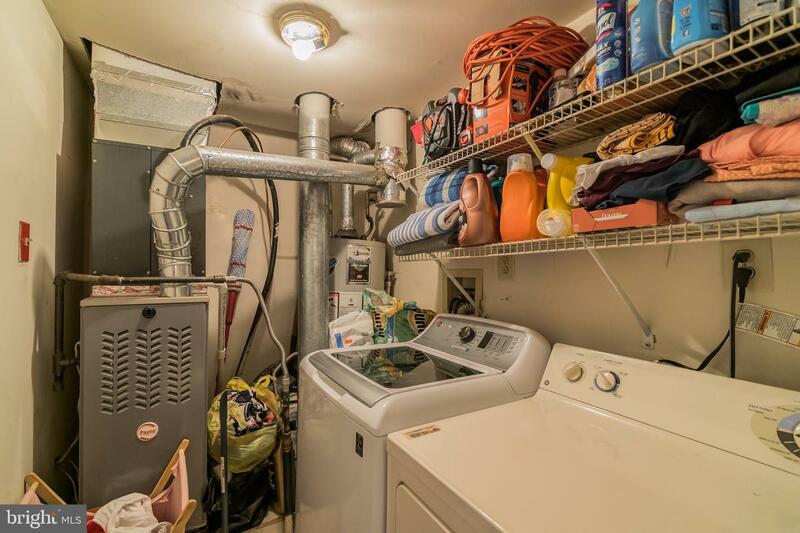 Payne Heating systems are less than 2 years old in both units, and unit A's hot water heater was installed December 2017 as well! 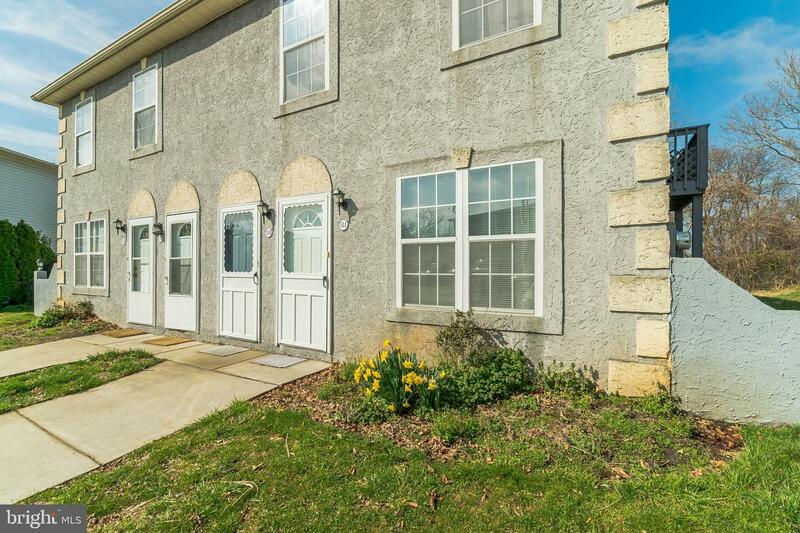 Just minutes from Frankford Ave, Route 1 and 95, you can easily commute to New York, New Jersey or Center City Philadelphia, plus just 10 minutes from the NE Philly Airport. 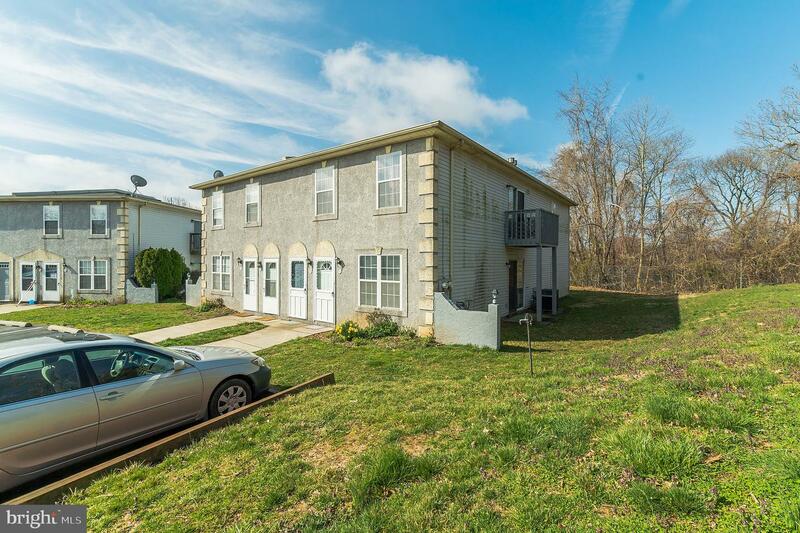 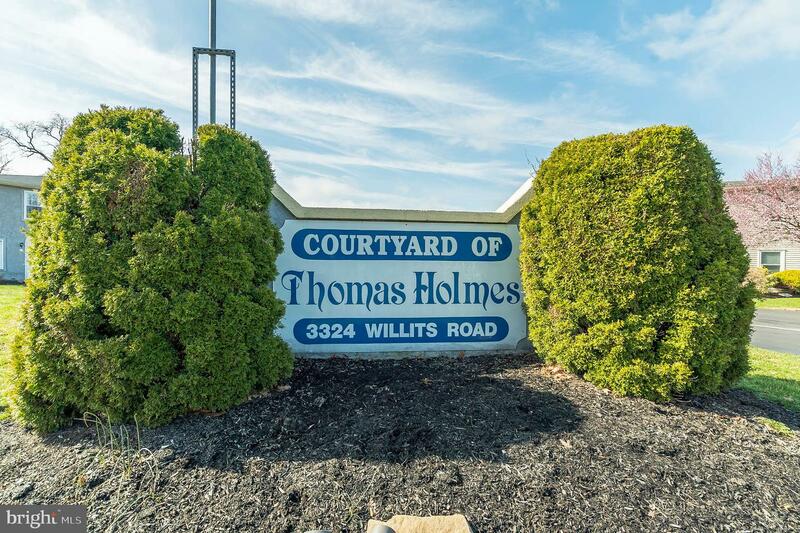 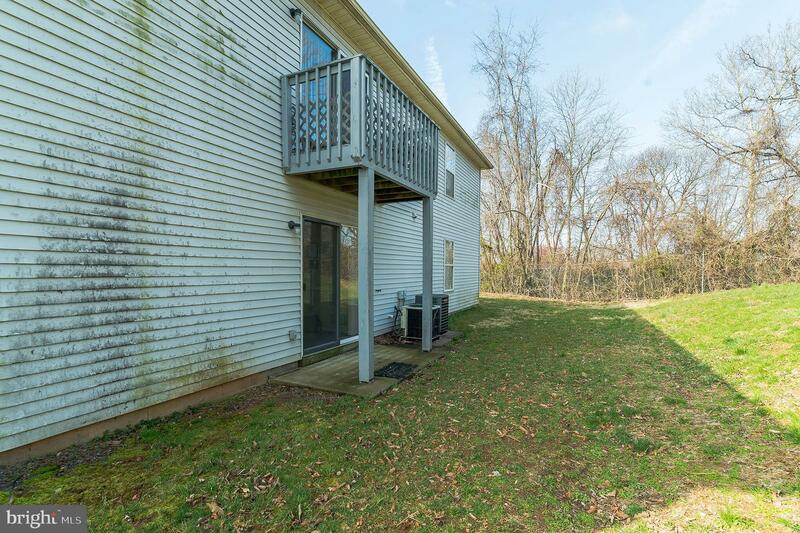 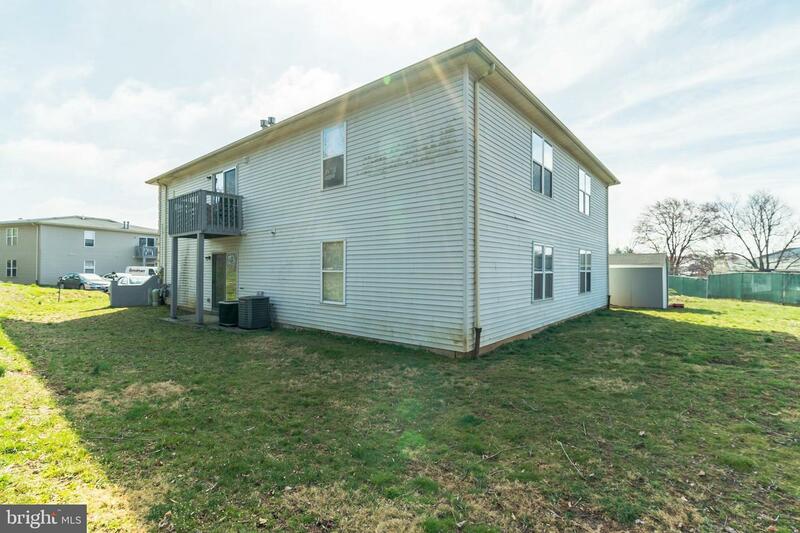 Great investment or a place to call home!